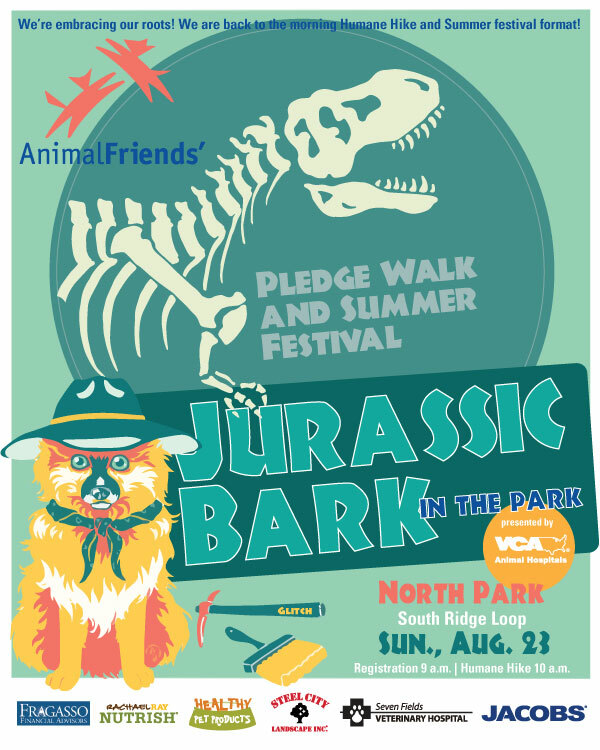 This Sunday, August 23 – go back to the Stone Age with Animal Friends at Jurassic Bark in the Park in North Park. Inspired by the big summer blockbuster Jurassic Park, the annual end-of-summer dog walk and vendor fair will include a wide variety of vendors in Dinosaur Alley, games, activities and dogs in dinosaur costumes! Plus, Pittsburgh comedian and host of The Q Morning Show, Jim Krenn will be on-hand for fun and games as he leads the walk! 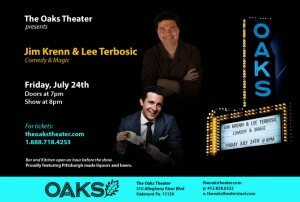 The Oaks Theater Comedy & Magic Show. 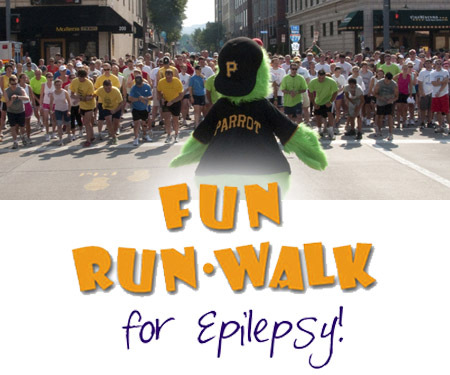 Celebrate the 27th Anniversary of the Family Fun Run/Walk for Epilepsy with hosts Jim Krenn and Andrew Stockey on Saturday, July 25 at PNC Park. Pro baseball players, team mascots and more Pittsburgh personalities will be joining in on the day, which will include a one-of-a-kind tailgate party. Registration begins at 8:00am and the 5K Run/2 mile Walk kicks off at 9:30am. It’s all benefiting the Epilepsy Foundation. 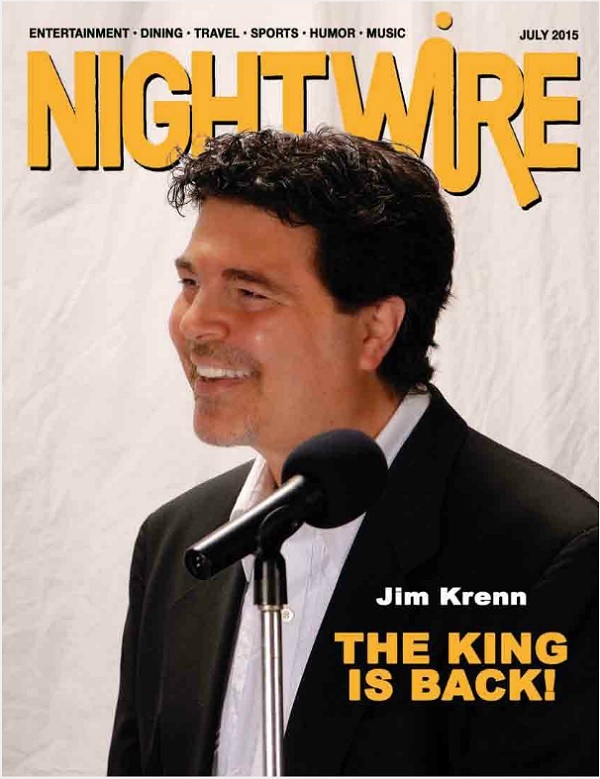 Check out Jim Krenn on the cover of Nightwire Magazine! In the July issue of the mag, Jim is interviewed about his brand-new morning radio show on Q92.9 – “The Q Morning Show” – set to premiere on Monday, July 6 at 6:00am (to 9:00am).